Recently we extensively reviewed the Syntronik mega-synth package by IK Multimedia. We reached the conclusion that as far as virtual instrument synth packages go Sytronik is one of the best on the market. IK Multimedia have announced that a variation of Syntronik is now available for the Apple iPad. Syntronik for iPad is interesting because of the way it allows users to manipulate the sounds the synths are capable of. IK tell us that in total there are 36 available effects. These range from modulation effects, filters, EQs and dynamic processors. The software is build around a hybrid synthesis engine that keeps the synths sounding authentic thanks to (for example) IK’s proprietary DRIFT™ technology. DRIFT varies the pitch, phase and colour of the sampled oscillators in a delicate way. These minor variations mimic the ‘constant movement’ heard in real analog oscillators. The Syntronik iPad app is free. The free edition comes with 25 instrument sounds from 17th synths. 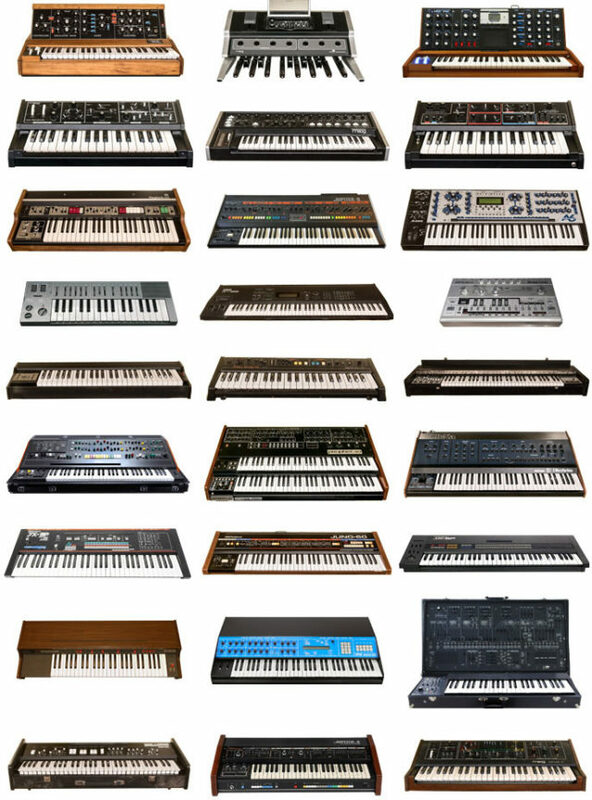 On purchase the user can buy the full package for $39.99 or individual synths for $9.99 each.